The 2018 Georgia Firecrackers-Sewell team based in Atlanta. 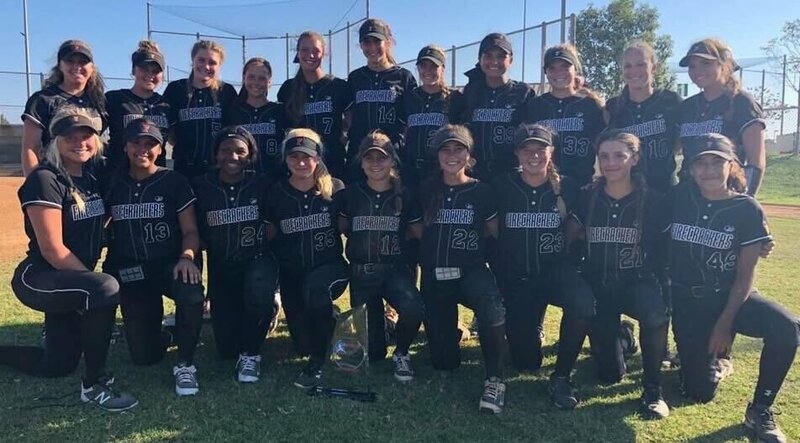 As we finished up the summer with the PGF 16U and 14U National Championships last week, one of the strongest teams we saw was the Georgia Firecrackers 16U team led by head coach Kyle Sewell. In the Premier division, the team from Atlanta finished 3rd and barely missed making the championship game after being defeated 1-0 by a strong A’s-Mercado squad. 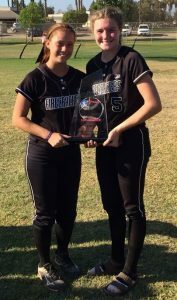 Lindsey Hendrix and Britton Rogers hold the PGF trophy the Firecrackers got for finishing 3rd.